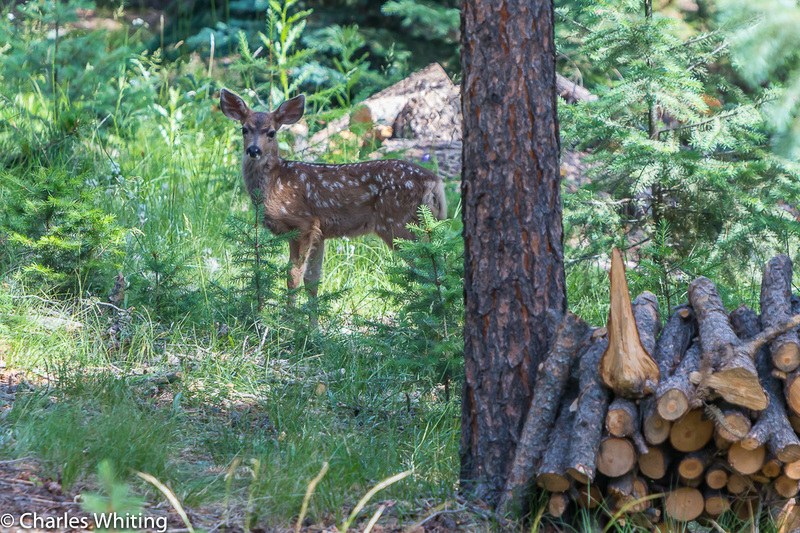 This month old Mule Deer fawn is growing up quickly. Evergreen, Colorado. Photo © copyright by Charles Whiting.